Social networking services are integrated into our lives worldwide. We like sharing news, photos and videos to be in touch with our family and friends. Obviously, the most popular social network is Facebook, which had more than 2 billion monthly active users in 2017. 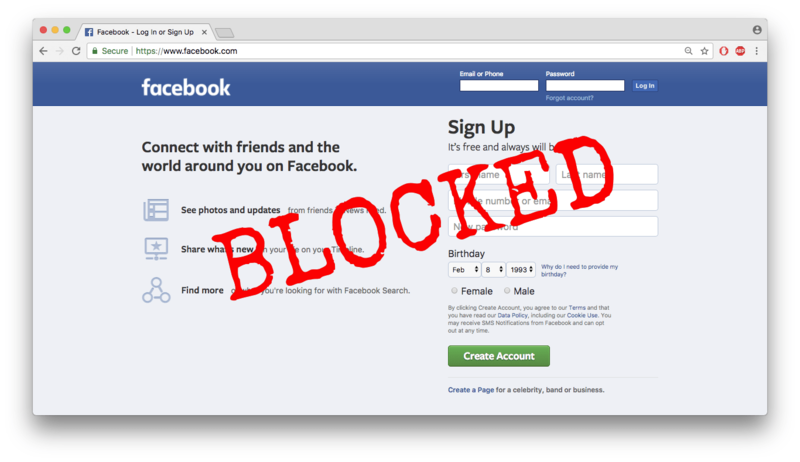 But, unfortunately, there are countries where access to Facebook is denied. Users don’t have access to Facebook in China and other foreign resources because of the Great Firewall of China. Moreover, this block spreads to all visitors to China. If you are going to China on business or on a tour, you will see that Facebook access is denied. It doesn’t matter where you originally came from. This system has lists of websites or online services which are prohibited for all Internet users in China. When a browser in China tries to connect to one of those websites, Chinese internet routers reject the request. Luckily, there is a solution for social network users – a Virtual Private Network (VPN). 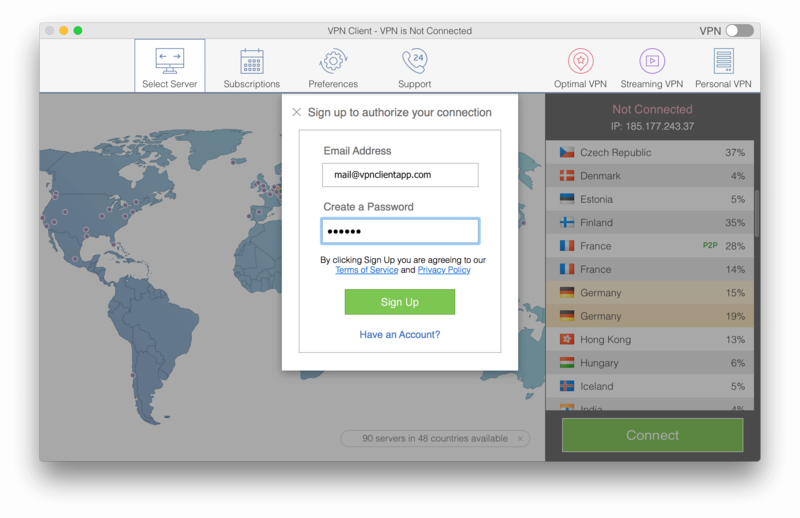 VPN service allows you to change or hide your IP address wherever you are. All you need to do is to connect to a VPN when browsing or using online services on your computer. In this case, the VPN application will send all data from your computer to a VPN server, so that your IP address will be changed to a new one. After this, the data with the new IP address will go to the Internet, so that it looks like you are definitely not in China anymore. This gives you the opportunity to access any social network, including Facebook. There are free and paid VPN services. Most of the free VPNs offer a limited number of servers, not a very stable connection, and low connection speed. On the other hand, paid VPNs offer not only a long list of VPN servers but also additional features, like optimal location, run on startup, streaming VPN servers. 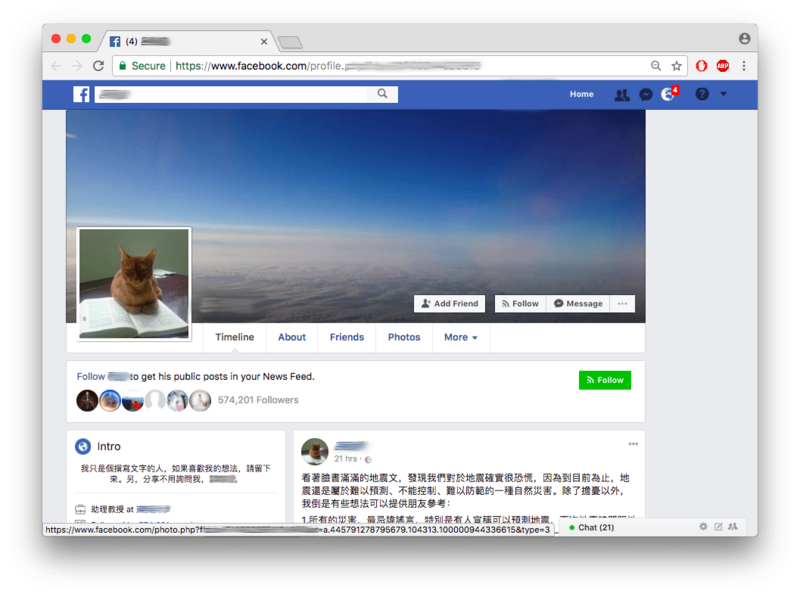 With a VPN service, any user from China can access and create a personal page on Facebook. Even more important is that a VPN encrypts your data. Through the secured VPN tunnel, your data becomes protected and almost impossible for third parties to view and steal. You can send and receive important information and need not worry about security. Download a VPN Client from the App Store for FREE. Launch it and create an account using your email. 3. Choose a location from the list on the right side of the main menu, or select any location point on the map. Then click the Connect button. 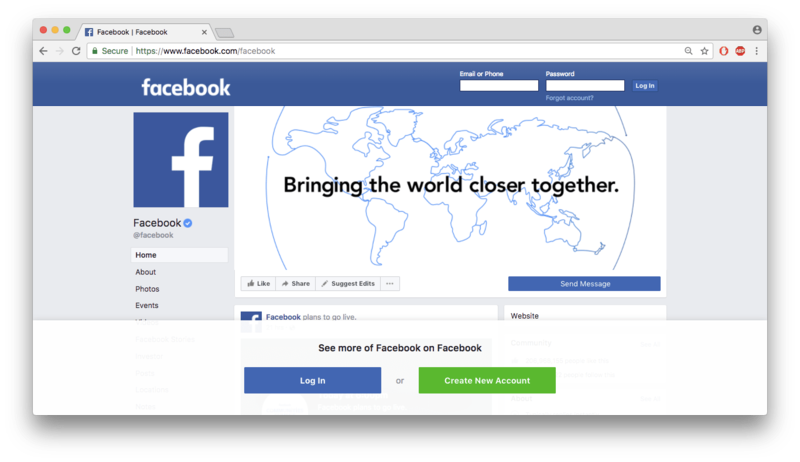 Now you can open Facebook in China and start to communicate with family and friends from all over the world. 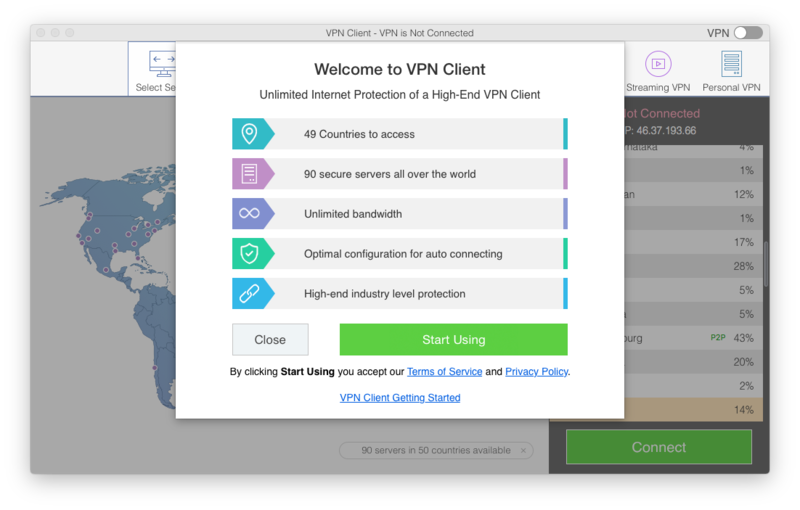 The VPN Client app provides unlimited internet protection and VPN servers in 49 countries, where you can choose one of the 90 secure servers to connect with. 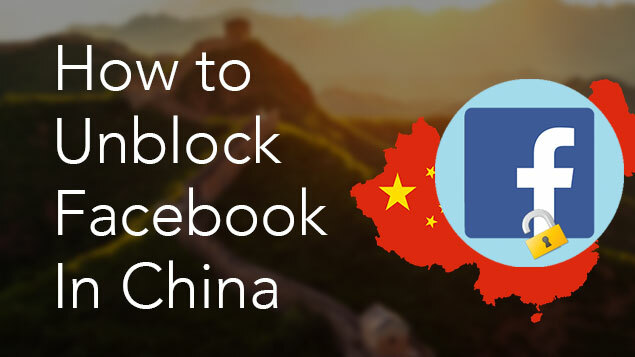 You can now see that only one click in the VPN app can unblock Facebook in China. Thanks to the ability to hide your real IP address, you can use any social network and online service wherever you are. Stay online and share every single moment of life. 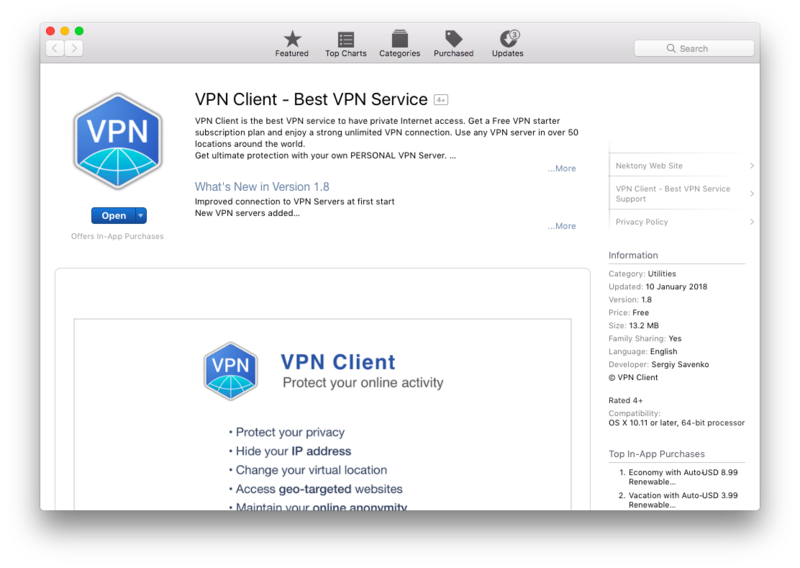 Learn more about VPN Client for your Mac.